Lejl Imkebbes (Mediterranean Diwali) is a festival of lights, which will be organised at the majestic city of Cittadella in Gozo in collaboration with the Ministry Of Gozo, Visit Malta and VisitGozo.com. Over 30,000 candles of all forms will light up the narrow streets of Cittadella, creating a wonderful magical atmosphere within the UNESCO World Heritage city, offering breathtaking 360-degree panorama of Gozo’s hills and valleys, villages and churches and a view right across the sea to Malta. The night also offers numerous activities for everyone with historic re-enactments, extended and cheaper museum entrances, opening of other public venues of interest, live entertainment and children’s activities. 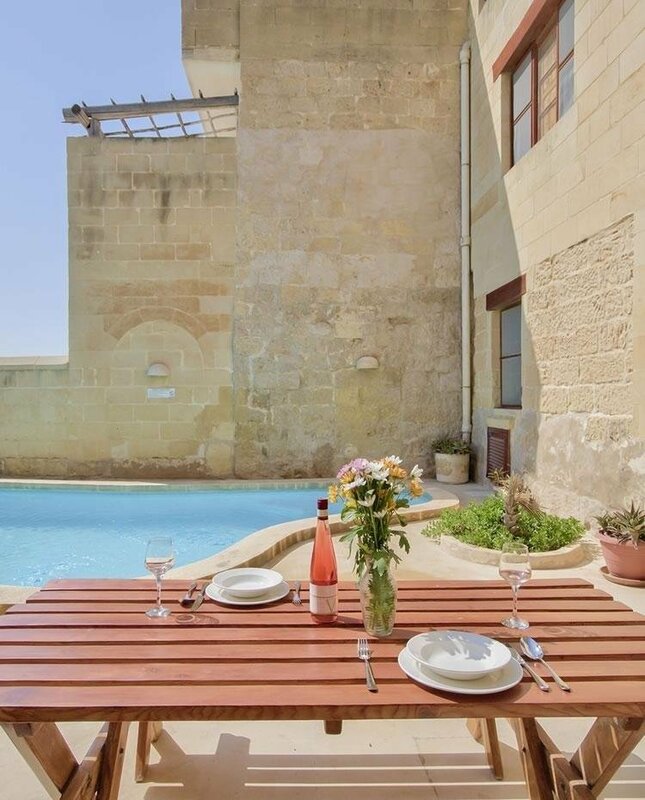 In addition, food stalls offering both Maltese and other food, particularly Indian shall make this event truly a night that suit all tastes and ages. 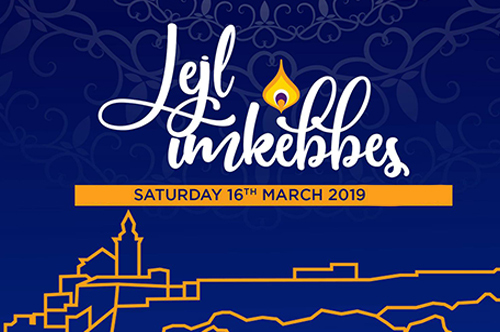 Lejl Imkebbes (Mediterranean Diwali) was originally scheduled for Saturday 3rd November 2018 but, due to inclement weather conditions, had to be postponed to Saturday 16th March 2019. Entrance is free.